Take Phoenix Ortho EHR|PACS|PM to a different level with Phoenix Kiosk, our tablet-based app for patient check-in. Developed by Phoenix Ortho (not a third party!) 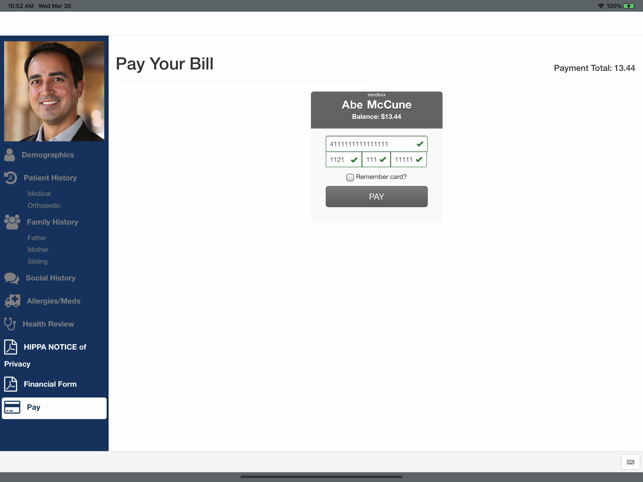 with additional new big updates, you can streamline financial and clinical workflows across your orthopaedic practice. Tired of shredding old intake forms? 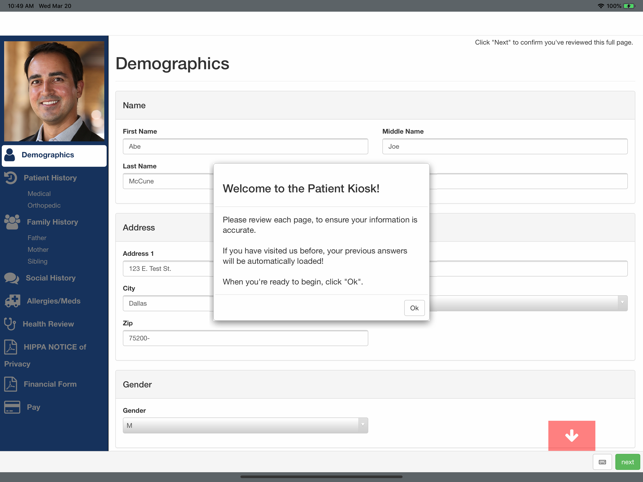 Phoenix Kiosk has you covered – new patients can register from tablets, and returning ones can easily update their information. Phoenix Kiosk gathers general and orthopaedic histories and instantly transmits them into the EHR with their data points already linked to E&M codes. 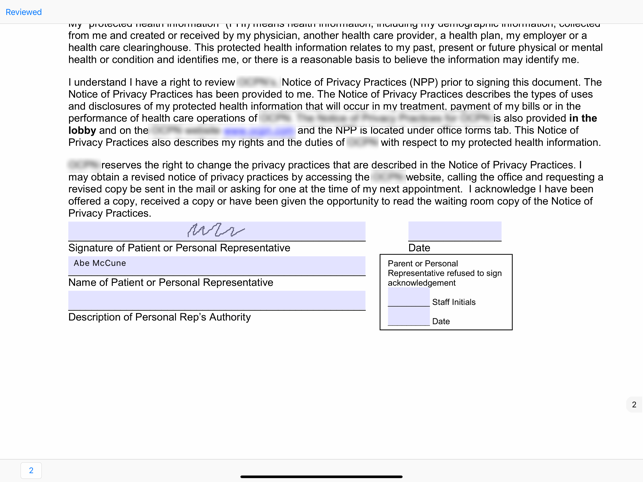 With practice-driven rules, you can automatically associate custom forms with patients, ensuring that any and all demographic, financial, and clinical data is viewable within their charts.